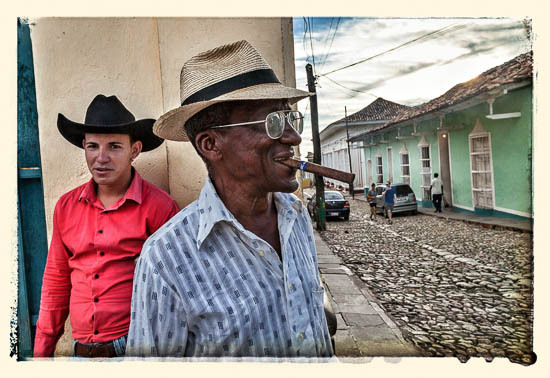 Blue Hour Photo Workshops is proud to announce yet another Cuba workshop. This will be one of the most colourful and intense photo opportunities you will ever experience. 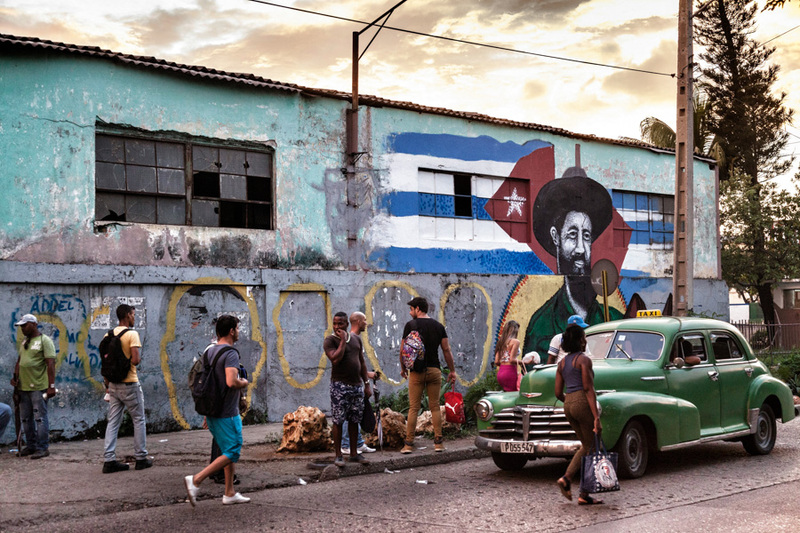 Cuba is simply a place all photographers fall in love with. 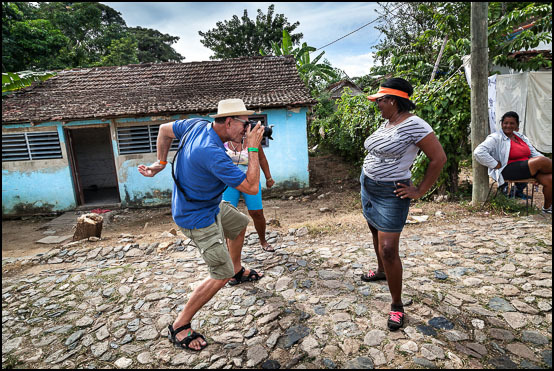 The Cuba 2019 photo workshop is a great opportunity to discover this beautiful Caribbean island, its friendly people, the sensual rhythms of everyday life as well as the former colonial and African culture that still so much influence all life in Cuba. 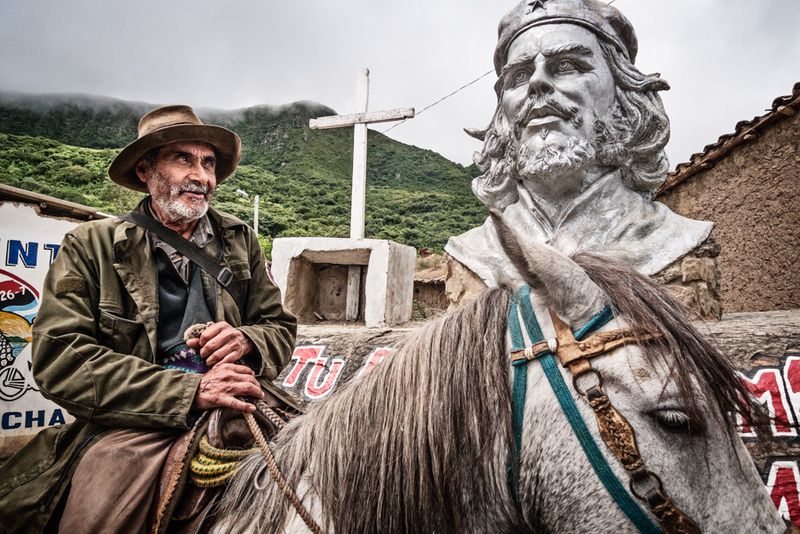 The two photographers who are teaching the workshops know Cuba in and out and from their hearts, respectively having lived and worked there for many years. 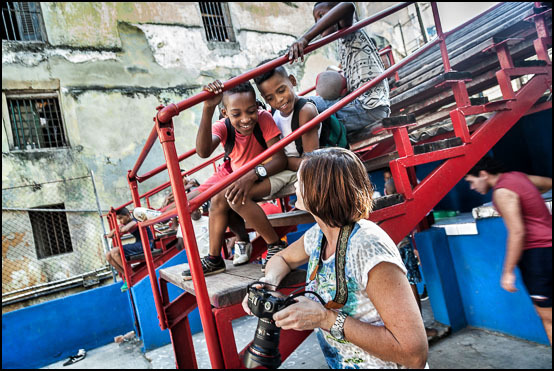 During the workshop we will of course spend time in Havana, both photographing the beautiful old town as well as other landmarks and just daily life as it passes on the street. As with everything in Cuba, Havana is a strange mixture of decay, intense living, muted colours, sensuality, music and revolution. After a couple of days in Havana we will then travel to Trinidad, one of the most scenic, colonial cities in Cuba. We will stay right on a charming beach close by Trinidad, making it easy to go for a dip in the warm Caribbean ocean after a long day of shooting. Trinidad will be home base for the remainder of the workshop. This workshop is directed to photographers of all levels, beginners to advanced professionals. Through lectures and daily picture critique the workshop will encourage expansion of visual ideas and production of photographs that go beyond points of view already established. It’s less about technique than pictures. The main focus is on developing each participant’s personal and photographic vision. Each student will be gently pushed to create pictures that show colour, passion, light and movement. 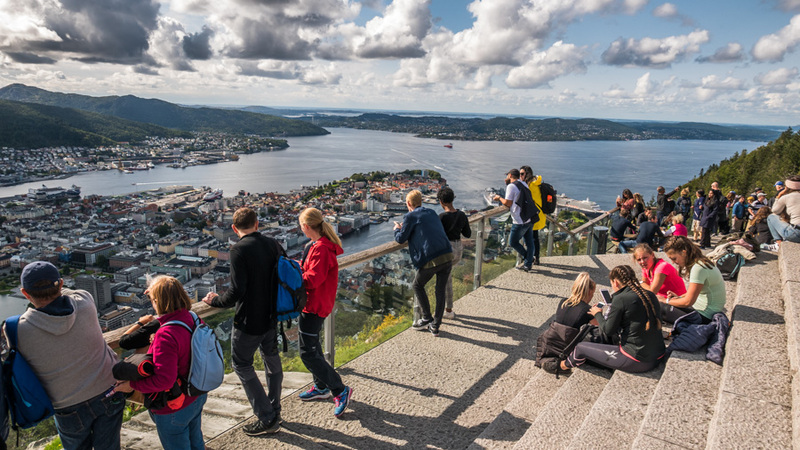 Participants will receive one-on-one editing and hands-on instruction from Otto and Sven to develop their strengths and try to overcome weaknesses. A final slide show will highlight the best work from each student. At the end of the 8 day workshop you will have compiled a strong portfolio of personal work with captivating content and visually beautiful imagery. 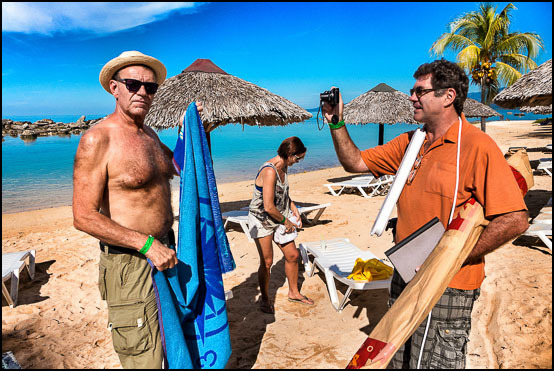 From arrival to the Havana international airport until departure again you will be taken care of by two very experienced workshop leaders. You will be accommodated partly in high end private apartment and partly in a very nice hotels convenient located for photographing. Every day there will be lectures, picture critique and individual guidance – and of course plenty of time for shooting your photographic project. 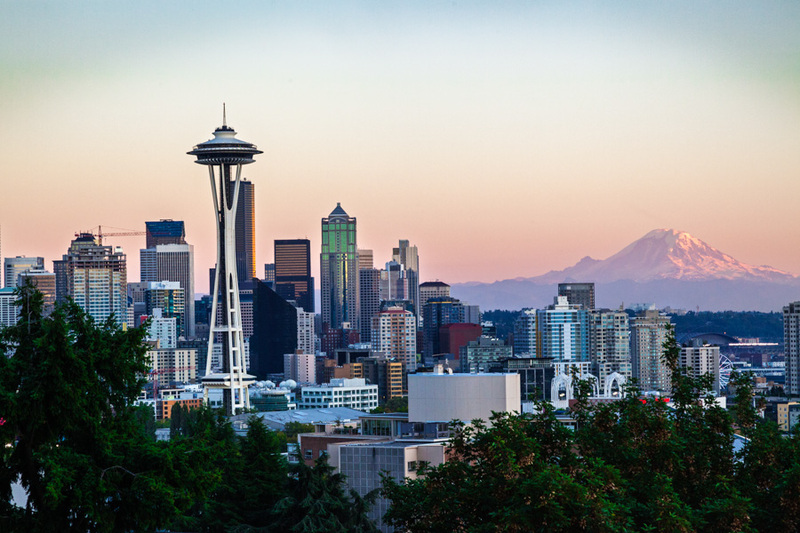 Our workshops are designed for a limited number of participants. This means we have small groups so teaching can take place on a more intimate level. But it also means that the workshops get booked quickly. The workshop has space for 15 participants. Participants are enrolled on a first registration first serve basis. Minimum number of participants is 6. • May 4th: Arrival Havana and transfer to hotel. • May 5th: Photographing in Havana. 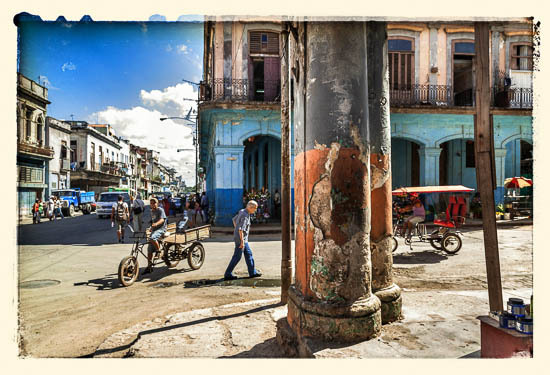 • May 6th: Photographing in Havana. • May 7th: Departure to Trinidad. Photographing. • May 8th: Photographing in Trinidad. • May 9th: Photographing in Trinidad. • May 10th: Photographing in Trinidad. Farewell dinner. • May 11th: Departure for Havana and then onward to home. Regular price for the workshop: 2900.- Euros (does not include transportation to and from Cuba). There is 175 euro registration fee in order for you to hold your spot. • Transportation from Havana to Trinidad, and return. • Accommodation in Havana in a private apartment, in single occupation. • Accommodation in Trinidad in Costa Sur Club Amigo, 3-Star All-Inclusive Hotel. In single occupation. 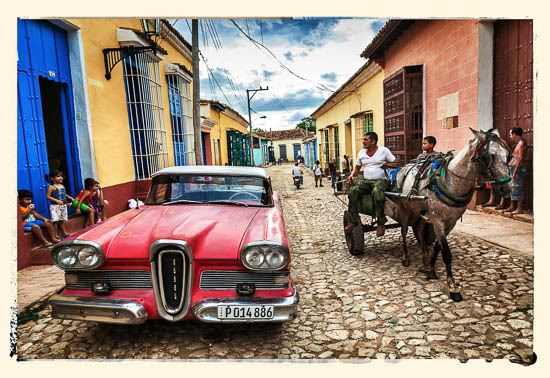 • Transportation to and from Cuba. • Airport transfer upon arrival in Havana. • Transportation within Havana and within Trinidad. 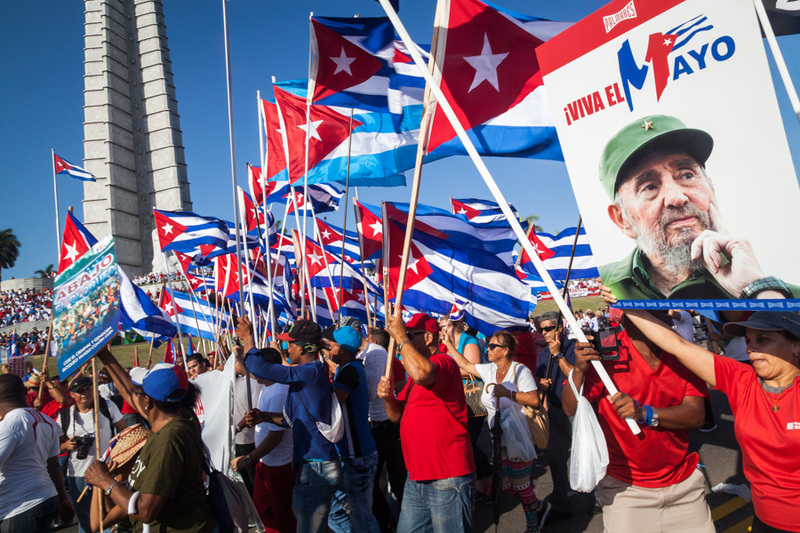 • In particular health insurance and emergency evacuation coverage (as demanded by Cuban authorities) – which any travel insurance normally will cover. • Food and drinks – except at Costa Sur Club Amigo (where everything is included). • Transfer to the airport when departuring from Cuba.